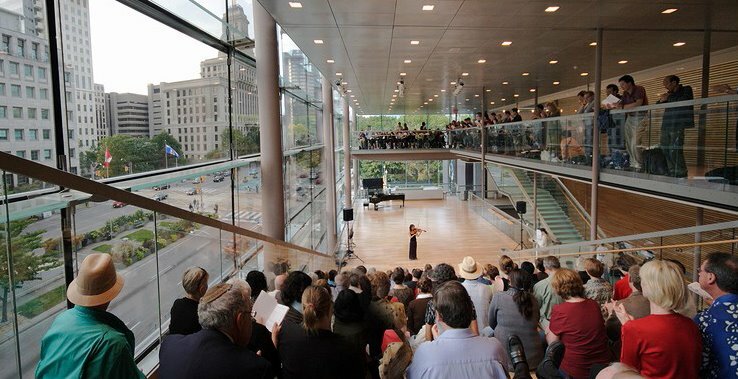 The Free Concert Series in the Richard Bradshaw Amphitheatre, presented by the Canadian Opera Company, takes place in one of the city’s most breathtaking and intimate spaces. Artists from around the world will share their talent and passion in six series: vocal, piano, jazz, dance, chamber and world music. Artists of the COC Orchestra perform two contrasting chamber works: Martinů’s Three Madrigals for violin and viola, and Korngold’s String Sextet in D major, Op. 10. January 9, 2018, 12 – 1 p.m. Award-winning singer/songwriter Eliana Cuevas performs a unique blend of Latin jazz with her signature soaring vocals. January 10, 2018, 5:30 – 6:30 p.m.
Holla Jazz presents engaging and entertaining performances, intriguing choreography, and dynamite collaborations through its soulful and funky approach to vernacular jazz dance. January 11, 2018, 12 – 1 p.m.
International award-winning, London-based violinist Benjamin Baker and his duo partner Daniel Lebhardt perform two wartime masterpieces of the violin repertory. 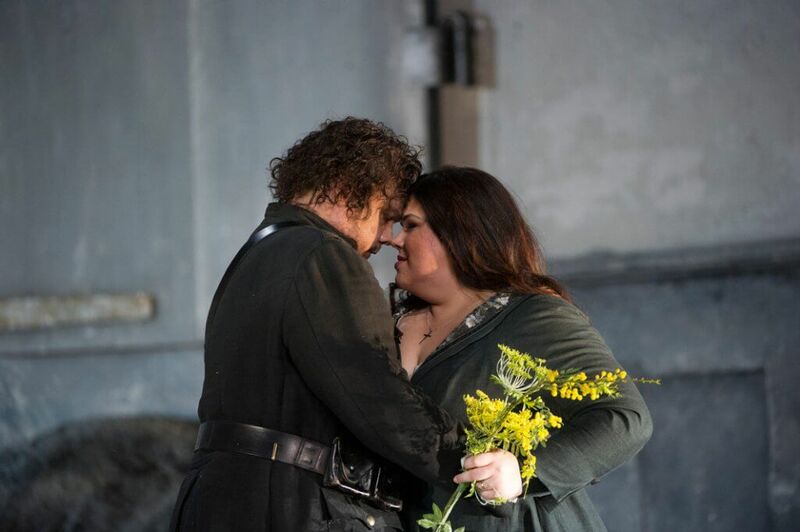 January 16, 2018, 12 – 1 p.m.
Joshua Guerrero makes his Canadian and COC debut as The Duke of Mantua in the COC’s Rigoletto. In this recital, Guerrero demonstrates his youthful charisma and rich tone. January 23, 2018, 12 – 1 p.m.
Take a break from the winter blues with Humber College Latin Jazz Ensemble’s unique blend of Afro-Cuban and jazz sounds, led by Grammy and Juno Award-winner Hilario Durán. January 24, 2018, 5:30 – 6:30 p.m. In this special concert, members of the Academy perform alongside their mentors in a program featuring artists from the COC Ensemble Studio. January 25, 2018, 12 – 1 p.m.
Pianist Leon Bernsdorf, winner of The Glenn Gould School Concerto Competition and prize-winner at the Liszt Ferenc International Piano Competition, displays his technique and virtuosity in a program of works by Debussy and Liszt. January 30, 2018, 12 – 1 p.m.